This 49-inch Prime UHD LED TV from Pak Elektron Limited (PEL) is one of the most affordable 4K TVs that you will find in the market today. This smart TV comes with Android 6.0, HDR, and a 4K engine that provides an amazing viewing experience. The sizable 49-inch display is coupled with an elegant design that looks great in the home lounge and office. Overall, the picture quality of the PEL 49 Prime UHD is quite impressive and it is a good choice to consider for an all-round UHD LED TV, particularly within this price range. 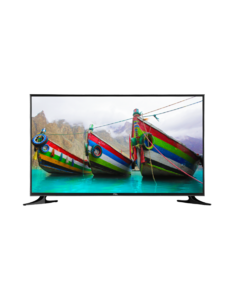 The Lowest price of PEL 49 Inch Prime UHD LED TV in Pakistan is Rs. 64,000, and estimated average price is Rs. 64,000.